Don’t let the festive mood be squashed by party planning – we’re here to help. 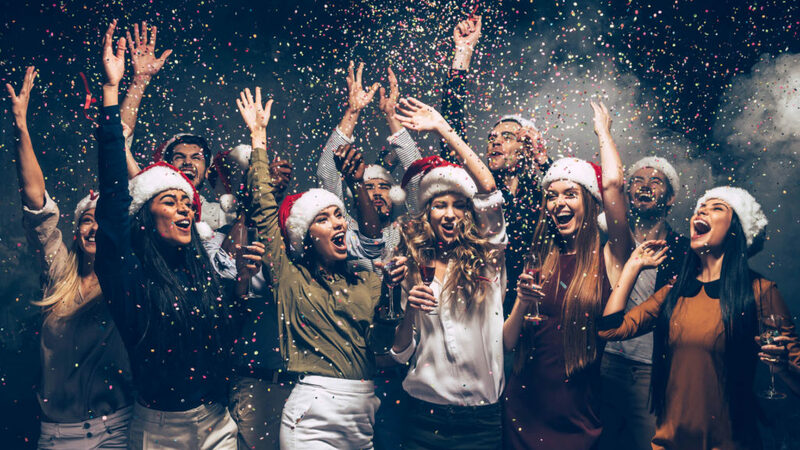 Our Events Sales and Operational Team take the fuss out of planning your Christmas Function (work or social), so that you only need to think about when Santa is coming. We have 4 all inclusive packages ready to go – Buffet, Seated Menu, Cocktail Party and Games Package – you just tell us how many guests are coming! You’ll be dancing to Jingle Bell Rock before you know it. Our all inclusive packages include: room hire, beverage package, disc jockey, bon bons and Christmas themed centrepieces.